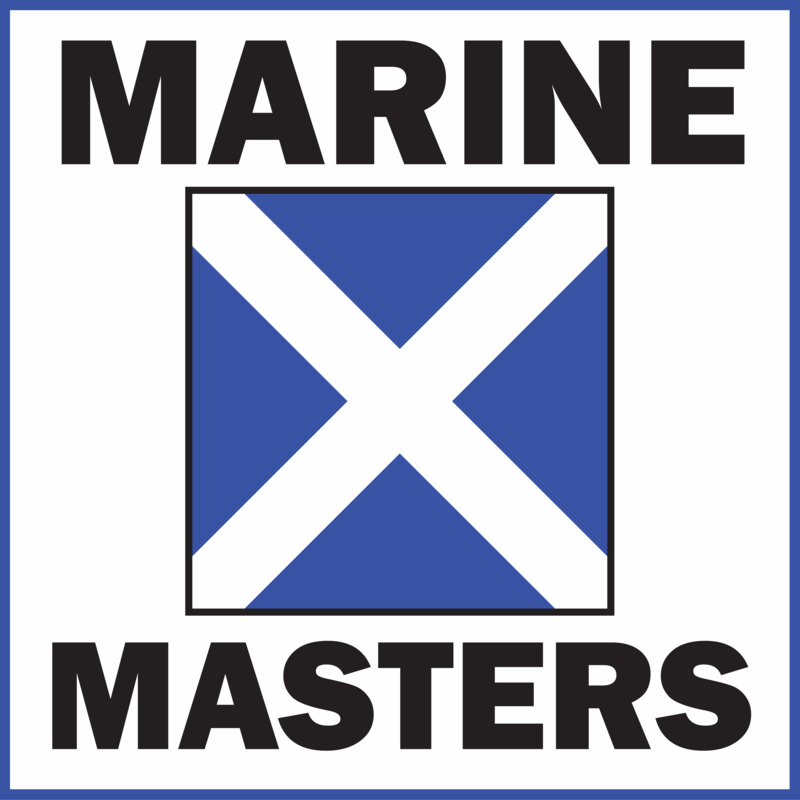 Marine Masters the result of a collaboration of 4 marine experts since 2016 strives to provide its clients 24/7 assistance in any circumstance. Due to the wide variety of expertise of the partners and co-workers within the fields of a.o. Salvage, Wreck removal, Offshore decommissioning and Transport & Installation projects Marine Masters is capable of assisting owners, salvage companies, operators and offshore contractors on any level and any scale. In addition Marine Masters has a large international network of specialists which ensures sufficient continuity in providing its clients with the required assistance at all times. Femtec's core business is performing CAE-calculations. This can be done using Femap, NX Nastran, Ansys Workbench, Ansys APDL (classic), Abaqus, Cosmos, CAElinux. ORCA Offshore ORCA Offshore offers more than twenty (20) years experience in the marine, structural and operational aspects of the design, fabrication and installation of offshore platforms and subsea structures for projects in the North Sea, the Gulf of Mexico, West of Africa and in the Far East. 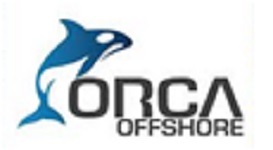 ORCA offers you innovative, persuasive, realistic, practical, co-operative, out-of-the-box, and enthusiastic service ranging from engineering, offshore support to Project management. 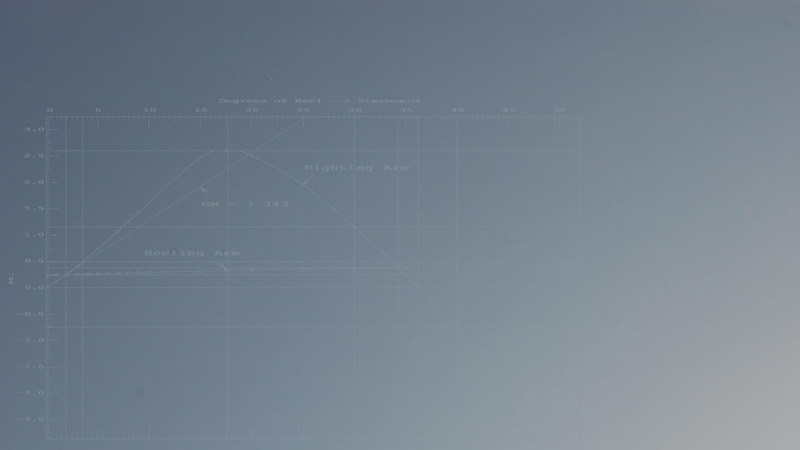 Argonautics Marine Engineering, Inc. is a leading marine consulting company specialized in marine heavy-lift transportation, marine surveying and naval architecture. The company was founded in 1992 by Frank van Hoorn, a naval architect involved in marine salvage, ship design, and heavy-lift transportation since 1982. With over 550 successful projects under our belt since the start of operations, our extensive engineering and field experience benefits present and future clients. The company is incorporated in the state of California. Krabbendam Advice Services specializes in training for the offshore and land industry. Richard Krabbendam is a globally renowned trainer in Heavy Lifting, Transport, Shipping and Offshore and has 42 years of experience. 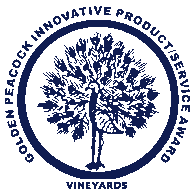 Vineyards certification and safety consultancy to the marine and offshore industry.